Perfect for the the shooter who has it all! 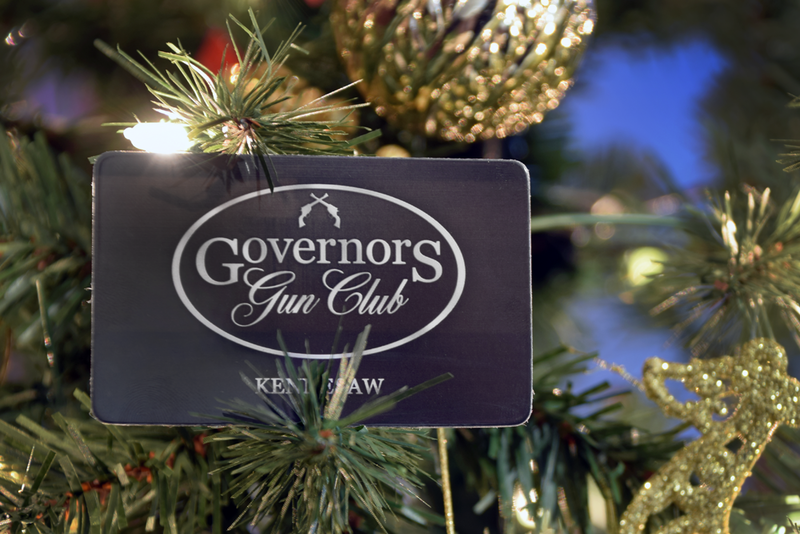 Gift cards can be applied towards anything in store including firearms, range time, accessories, or memberships! Not transferrable between locations. In-store purchases only. *With Christmas fast approaching we may not be able to guarantee gift cards will arrive by mail in time. If you do not receive your gift card before your holiday get together, please use your receipt as a gift certificate and we’ll take care of the rest!